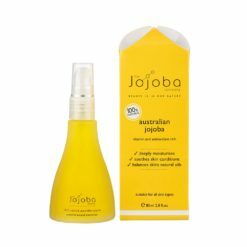 Jojoba Oil has been hailed a miraculous natural oil for skin and hair because of it’s similar molecular structure to youthful skin sebum. 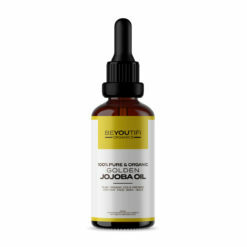 Jojoba Oil contains powerful antioxidants, is rich in vitamins A, D & E along with Omega 6 & 9 fatty acids. 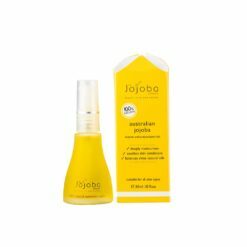 When Jojoba Oil is applied to the skin, it puts back what aging takes away, immediately working to restore youthful looking skin. 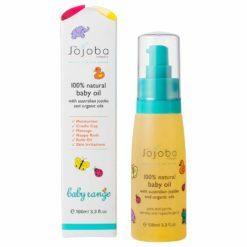 Our 100% Natural Jojoba Oil is pressed from the highest quality Simmondsia Chinensis (Jojoba) seed oil and packaged in solid glass bottles with easy to use applicator pumps.